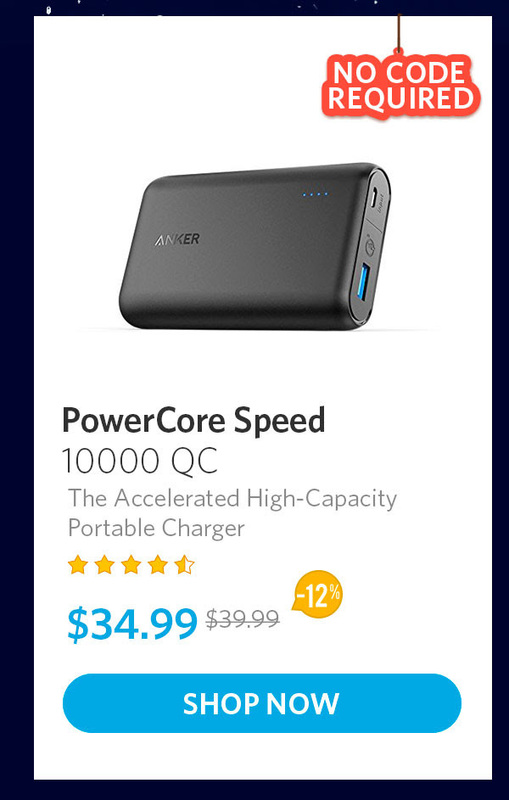 Saw the email earlier, and the PowerPort Cube really has my interest piqued. I'm traveling next month, and I feel like I could make good use of it (although have a PowerPort 2 Elite, so I'm not sure I need it). Really thinking about picking one up just because. Compact is the keyword. I'm thinking about getting one for my gym as it would be nice to have a longer cord and more compact recepticals. 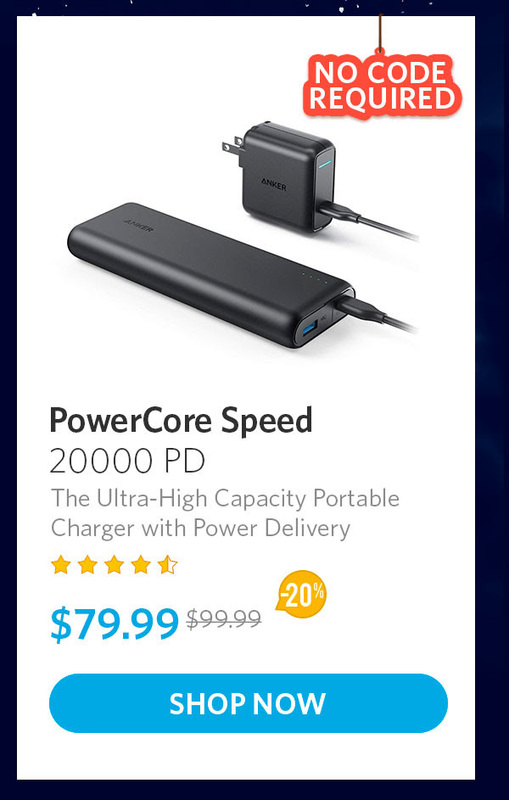 Wasn’t $79.99 the initial price for that PD power bank before it spontaneously went up to $99.99? Some good deals there. 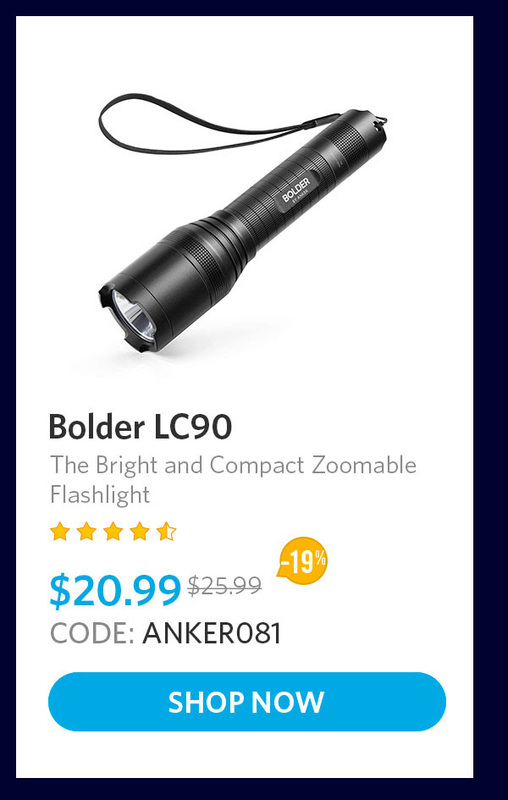 Even though I have a few torches at home I keep finding myself wanting to buy another flashlight. Why do all geeks love flashlights? Great deals here. 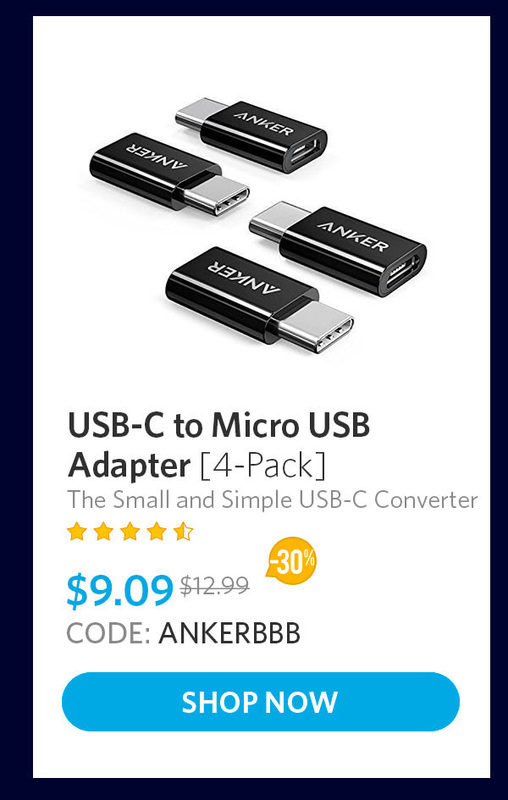 I need to replace a couple non-anker cables. 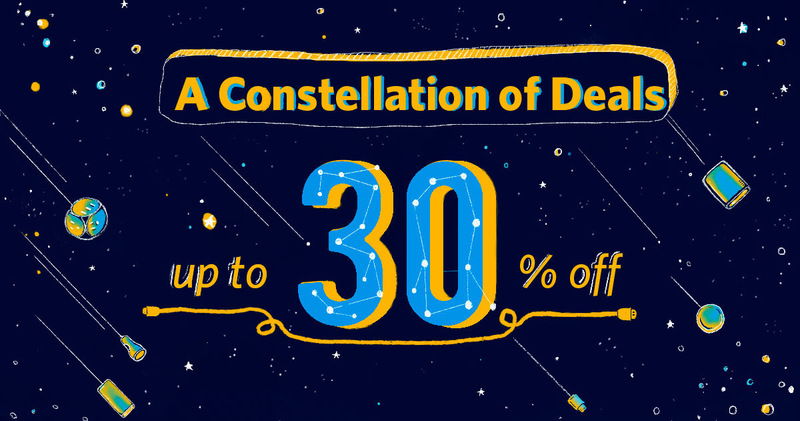 Really good deals here to be had. 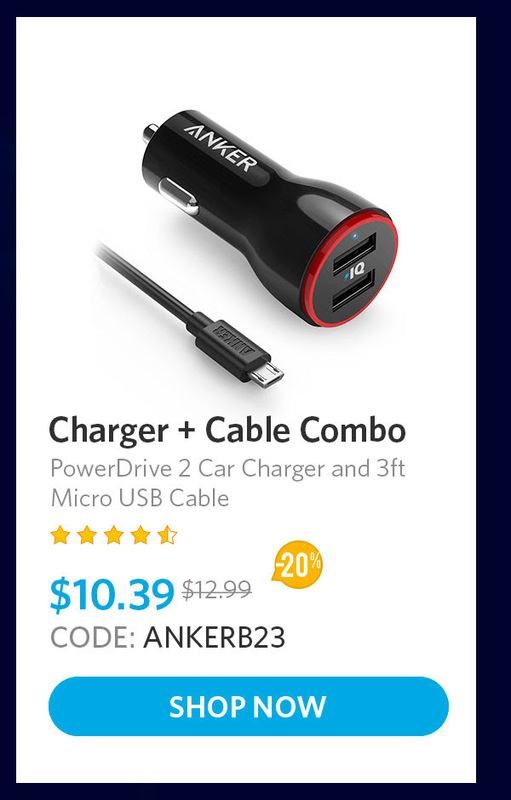 Love the sales Anker always seems to be having on products. 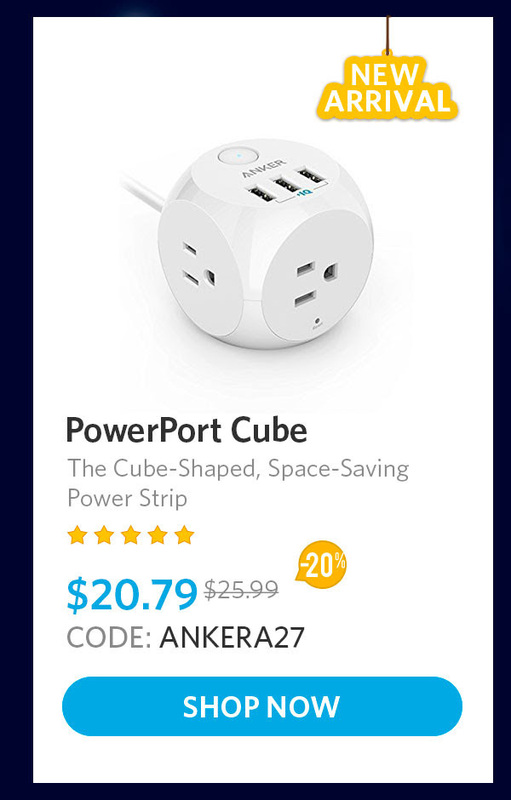 The deal for the powerport cube doesnt seem to be working for me. Any idea why? its 3rd 23:59 PDT. I dont think that is up yet.